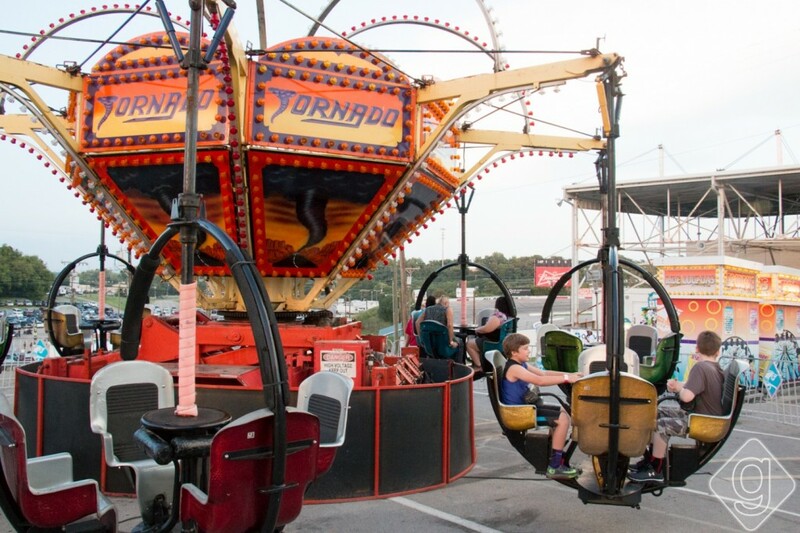 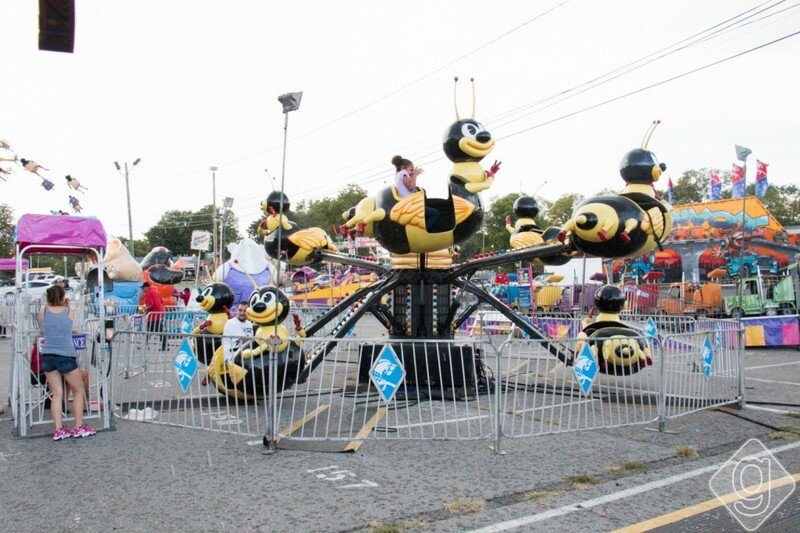 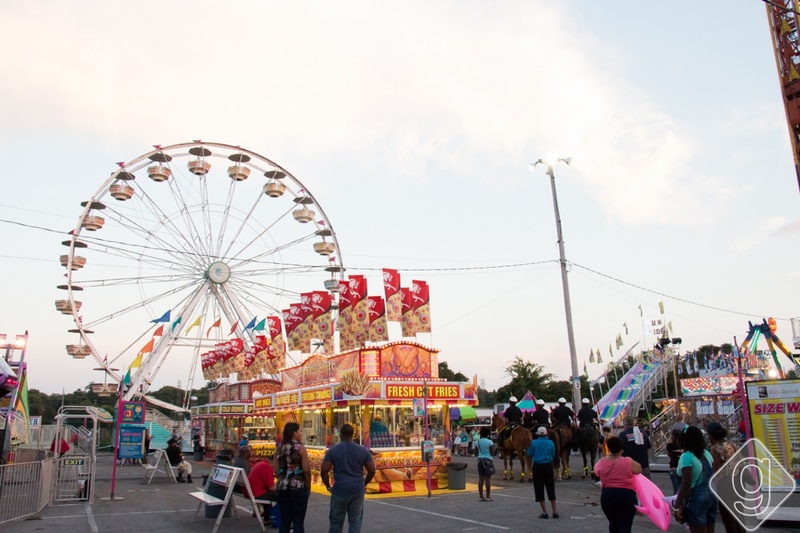 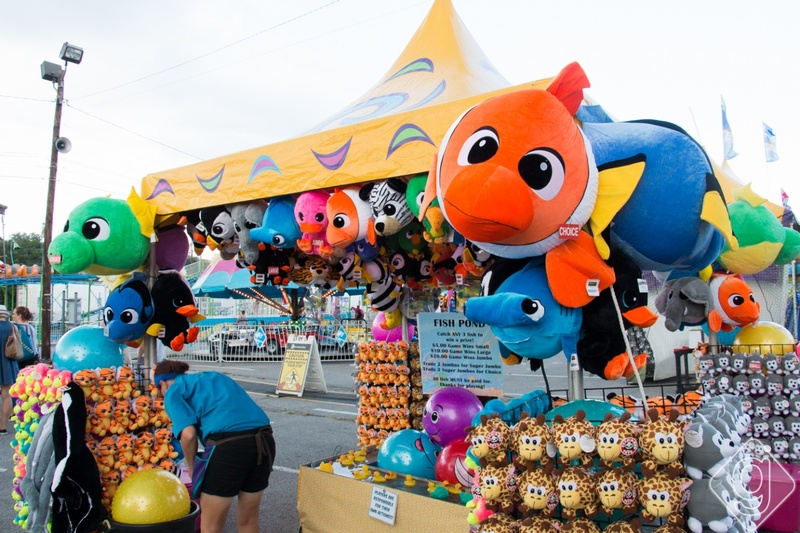 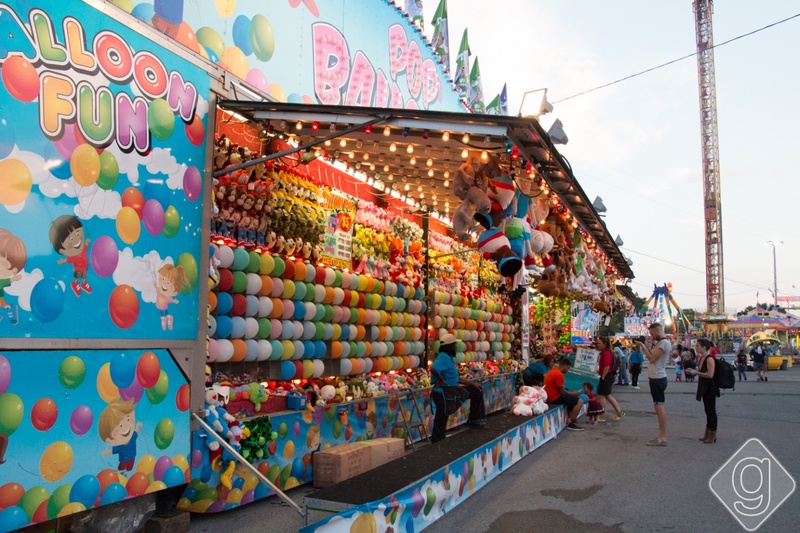  The Tennessee State Fair will take place from Friday, September 7, 2018, through Sunday, September 16, 2018, at The Fairgrounds Nashville. 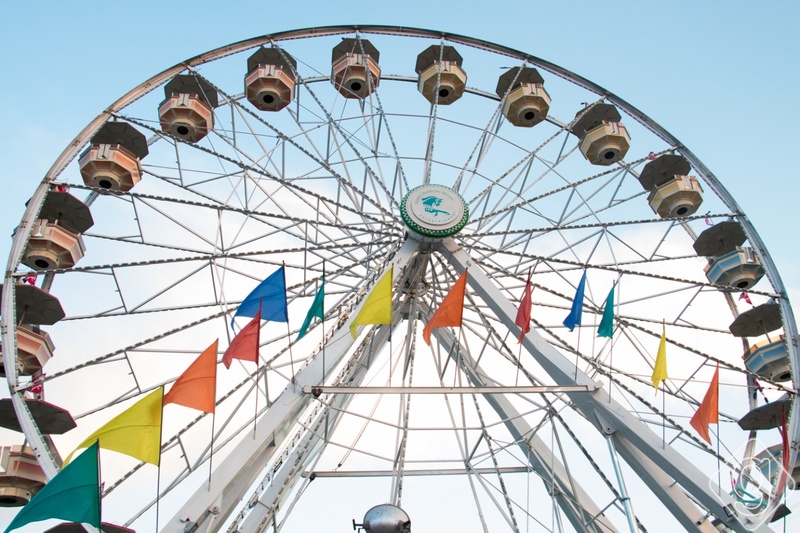 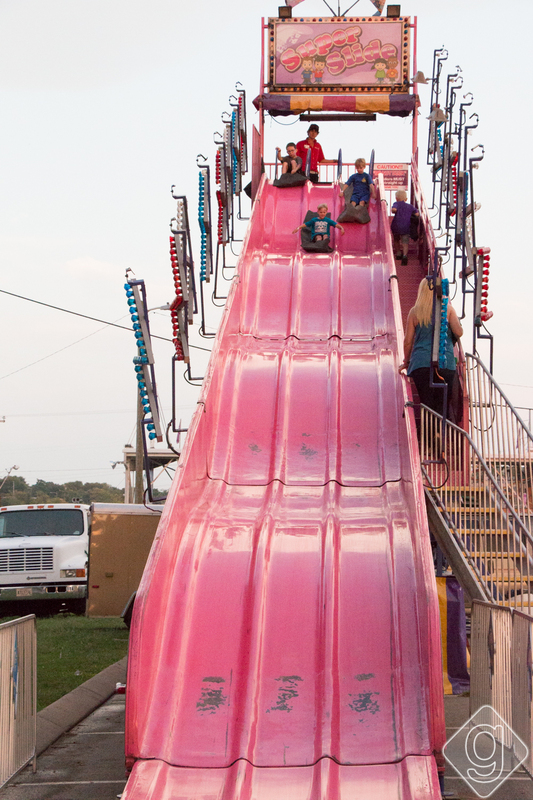 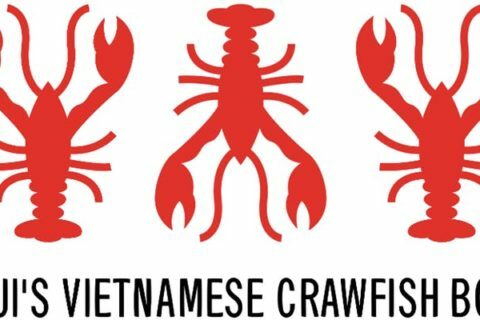 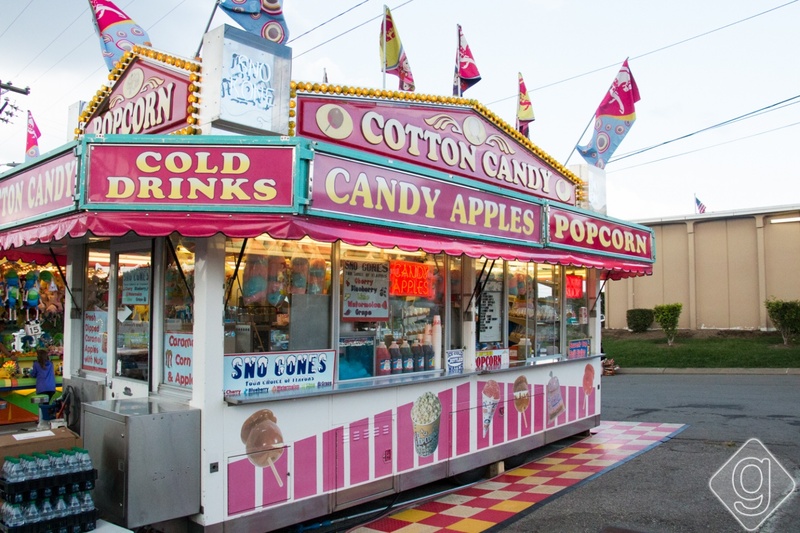 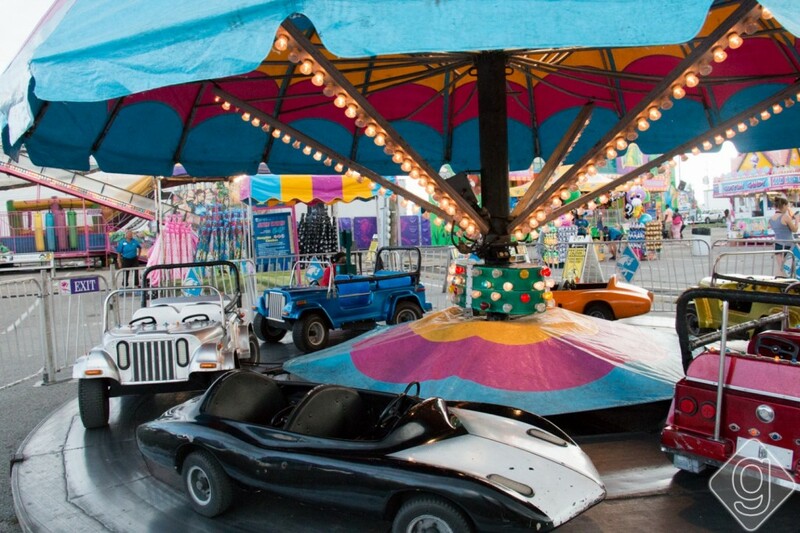 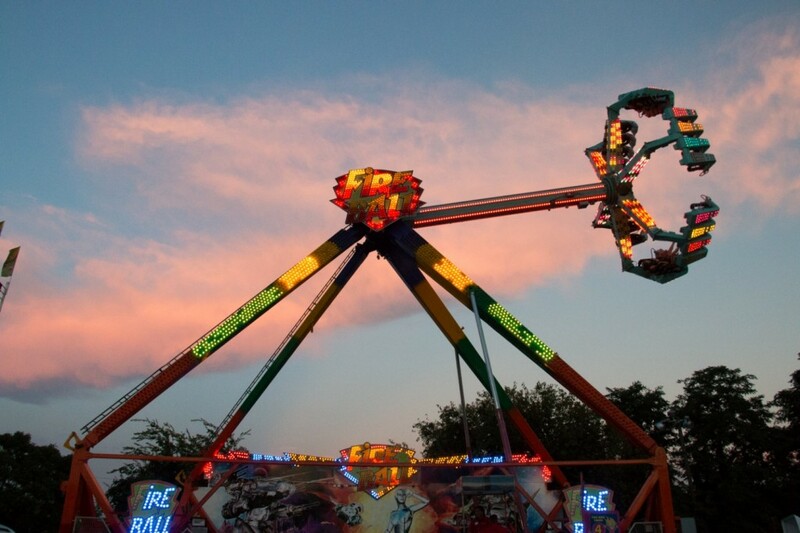 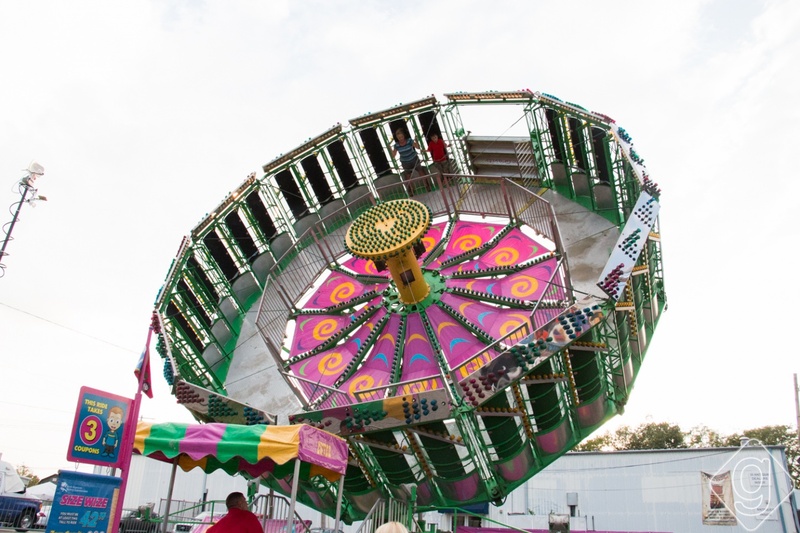 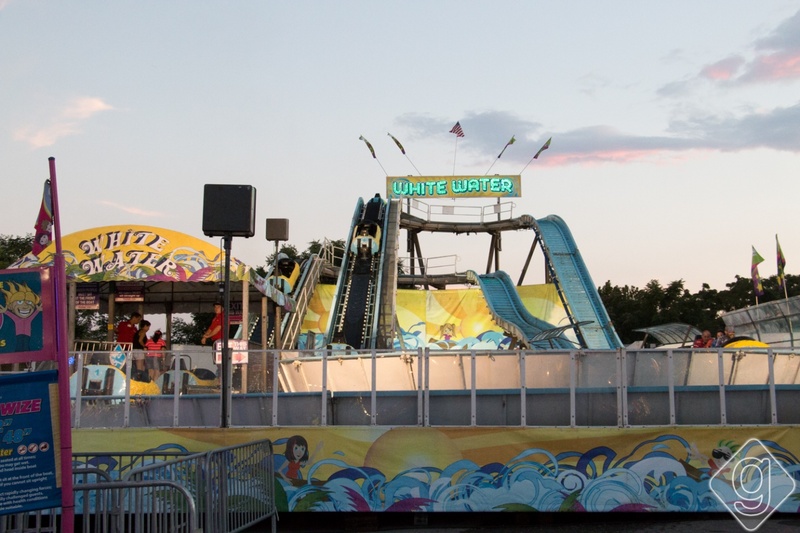 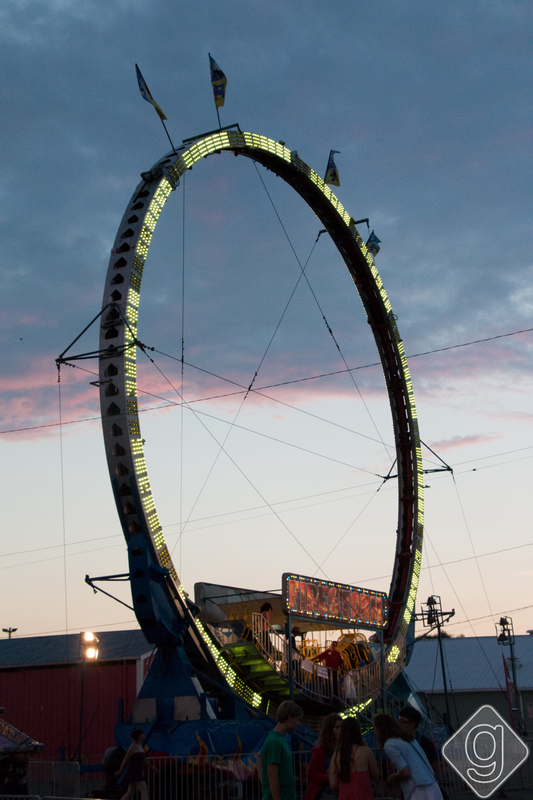 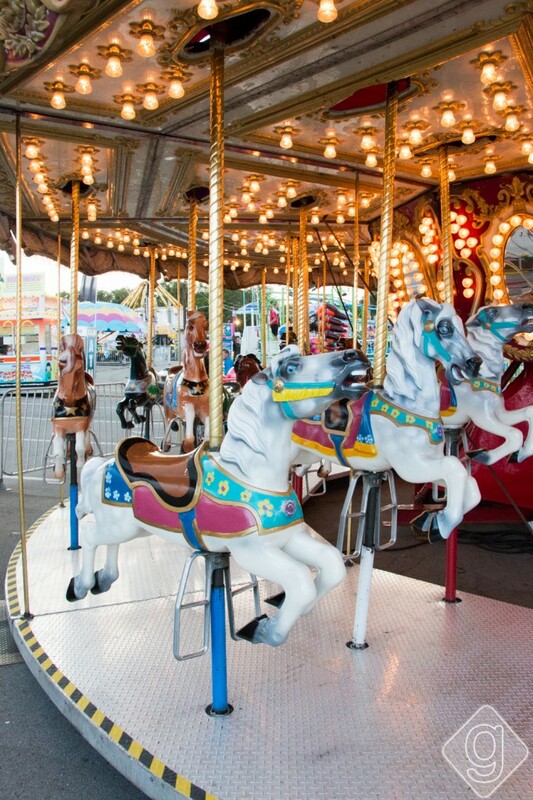 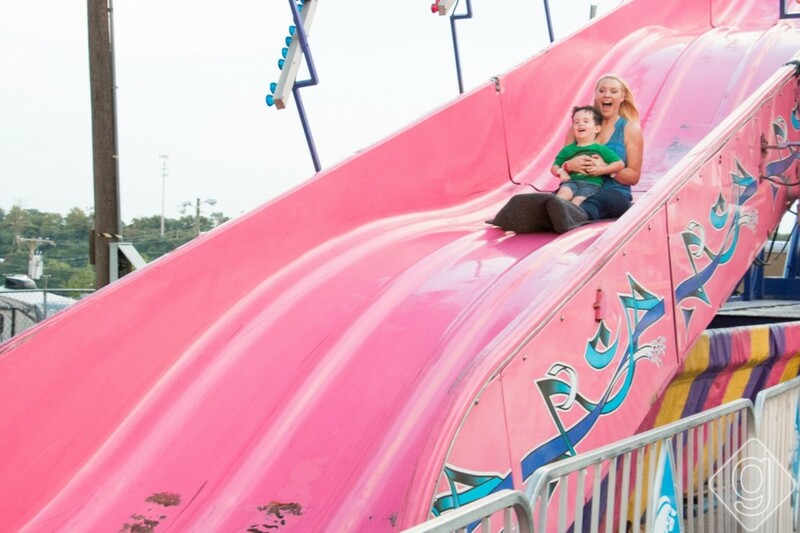 Get ready for rides, ice-cream-eating contests, corn hole, karaoke, fair food, vendors, and fun for the whole family. 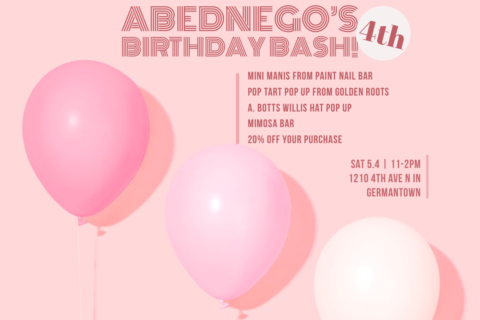 Click on Activity for more details! 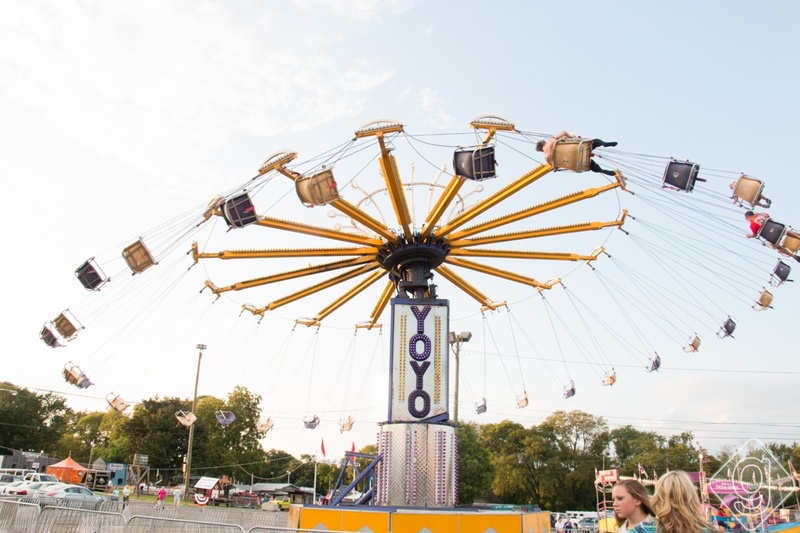 Tickets range from general admission to all-you-can-ride wristbands. 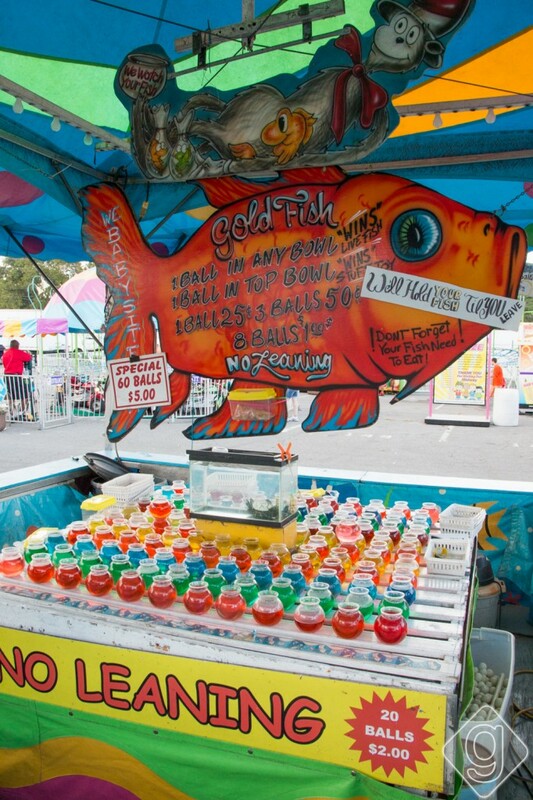 See ticket options.